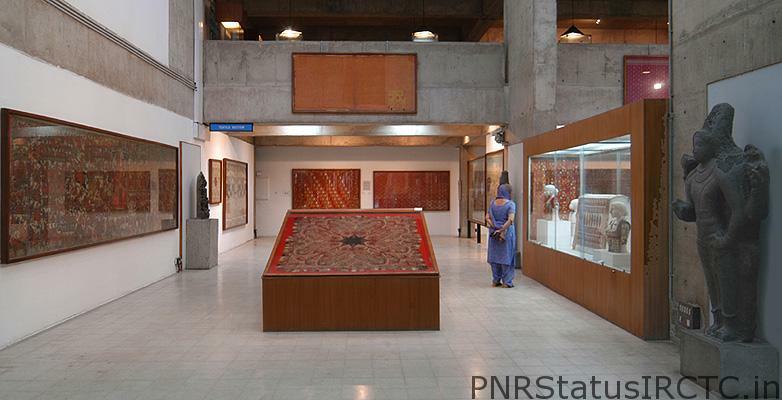 Chandigarh is a beautiful city with amazing urbanization in addition to its metropolitan culture. 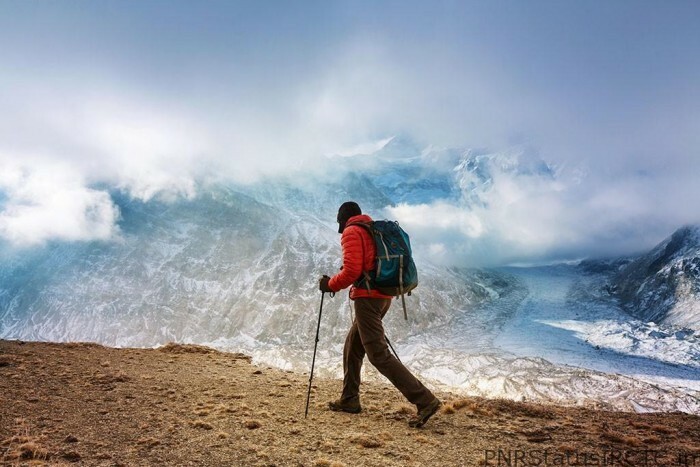 At the same time, it amazes the visitors with majestic hills of Himachal and Uttarakhand. If you want to take a rest from regular urban and busy life, there are many stupendous places in Chandigarh which you can visit with your girlfriend. The Rock Garden of Chandigarh is a wonderful sculpture garden. It is also known as Nek Chand’s Rock Garden after its founder Nek Chand. This garden shows the creative way of using the waste material. Different and beautiful sculptures are created using the waste material, therefore, it is an amazing example for recycling the wastes. There is another attraction inside the garden, it is the beautiful waterfall. Therefore, all these makes it a must visit destination when you are at Chandigarh with your partner. Below are some main attractions of the magnificent Rock garden, you can create lovely memories with your girlfriend. Travelers can enjoy watching creative and several attractive sculptures made out of broken tiles and ceramics, bangles. It is totally a visual delight to watch these beautiful sculpture. Guests can experience refreshing and soul soothing breeze along with their girlfriend at this waterfall. Click beautiful pictures and create memories with your partner. If you love roses and adore them then the Rose Garden is a must to visit the place. This place is flooded with huge varieties of beautiful roses. In addition to it, you will also find several trees of medicinal value. This rose garden is considered to be one of the largest in Asia. Fall in love with your partner again during the annual Rose festival. The entire view is breathtaking. It is usually conducted during the month of February or March. You can relax and enjoy the lovely view with your girlfriend in the garden during the evening. 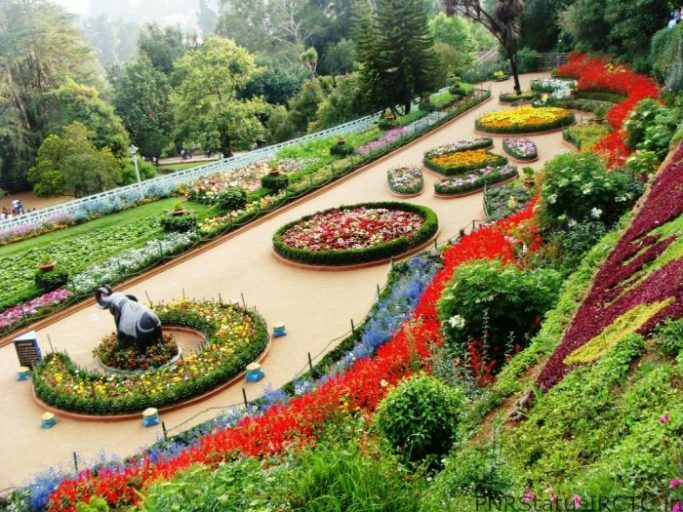 Here are few beautiful attractions of the mesmerizing Rose garden, you can enjoy the splendid view with your partner. This rose garden is also called as Zakir Hussain Rose Garden. It is a botanical garden with almost 1600 various species of beautiful roses. As a result, there are almost 50,000 rose bushes. There are several medical plants like bel, bahera, harar, camphor and yellow gulmohar. These add more beauty to the rose garden. You can witness amazing flower beds and rose plants which have been planted in carved-out lawns, it looks stunning. 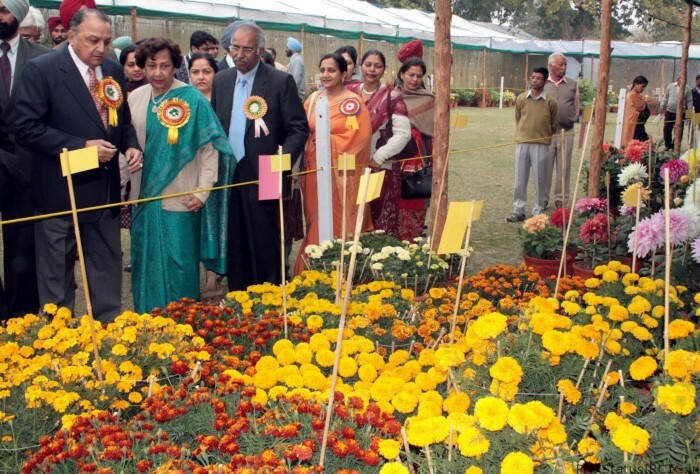 It is a popular annual festival which is conducted during the month of February or March. It is a celebration and is conducted to pay tribute to the elegance of the rose. You can enjoy amazing food, drinks, adventurous and fun rides. There are contests conducted like photography, gardening, landscaping, bonsai, and Rose Prince and Princess. Sukhna Lake is a magnificent reservoir located at the foothills (Shivalik hills) of the Himalayas. Therefore, is a must visit place in Chandigarh for the couples. You can enjoy the natural surrounding and feel refreshed by the cool breeze. Since you can get an amazing view of sunrise and sunset, it is totally a mesmerizing experience. 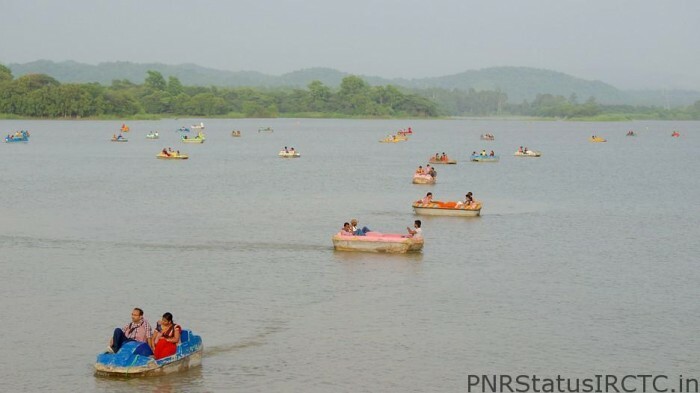 Below are some mesmerizing attraction, which you will find at Sukhna Lake. Enjoy the picturesque view with your partner. You can explore the beauty of nature through boat riding. You along with your partner can opt for a paddle boat in addition to it, if you are interested in adventure sports then there is a boat club which takes the members for water sports like canoeing and kayaking. 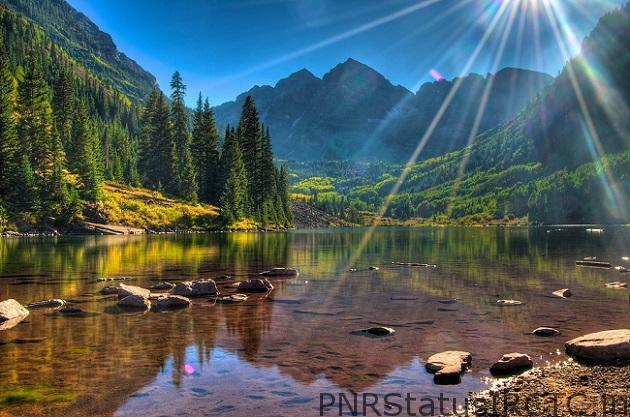 Hence, have a rejuvenating experience with your partner in this calm lake. 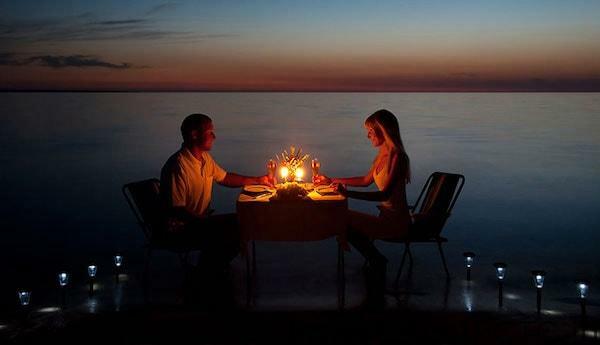 Nothing can be more romantic than watching the alluring sunrise and sunset with your girlfriend. 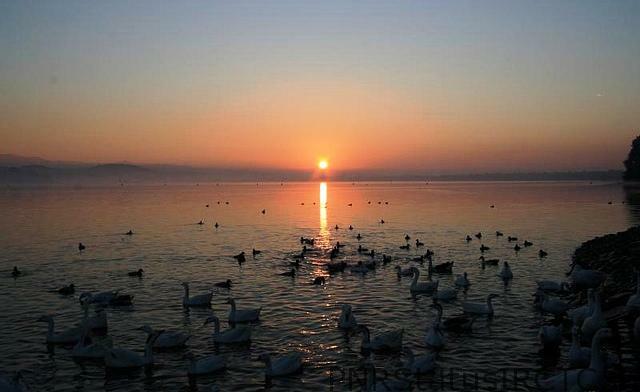 This all can be done at Sukhna Lake, enjoy the marvelous sunrise and sunset view. It is extremely relaxing and rejuvenating. If you love to explore art and culture of various places then this place is for you. You will be amazed to see the different range of local art starting from traditional classic art to latest and trendy modern. In addition to it, you can also witness an exhibition of prehistoric life. These brilliant artwork are preserved from more than a decade. Furthermore, the miniature collections are totally the show stealer. Enjoy the thrilling experience of timber trail. It is an amazing resort with the cable car. Experience the breathtaking fun of timber trail cable car ride, you will surely have fun along with your partner. Furthermore, witness the awesome view when you move across the cable car. Guest can get a splendid and scenic view at the hill top. Due to all, the entire experience is totally enthralling. All the adventure enthusiasts will love timber trail. Here is the main attraction of the Timber Trail, experience the thrill. Enjoy the cable car ride, it is an amazing experience. Furthermore, the ride is very smooth and people have fun watching the stunning views of the hills. In short Timber Trail Heights is a refreshing experience altogether. 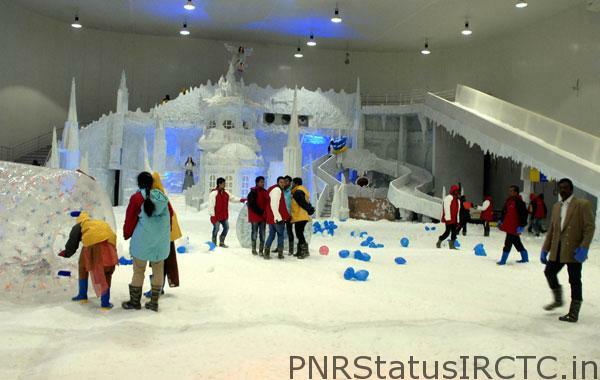 This is the most famous amusement park in Chandigarh. You can enjoy the various adventurous ride with your partner. In addition to it, there are several amazing water rides too. Hence, this place does justice to its name. If you want to have a fun and splendid experience filled with adventure and thrill then this is the right place for you as a couple. This is the best place to visit in Chandigarh for couples. 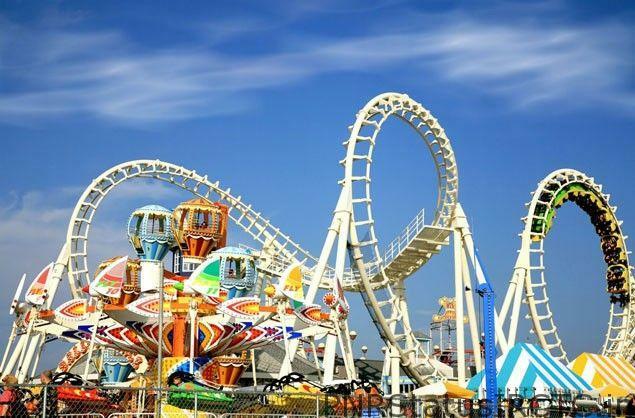 Therefore, your can explore various fun and thrill rides. Here are some famous attractions. This is the favorite place for all the water lover. Beat the heat with your partner at Funcity. 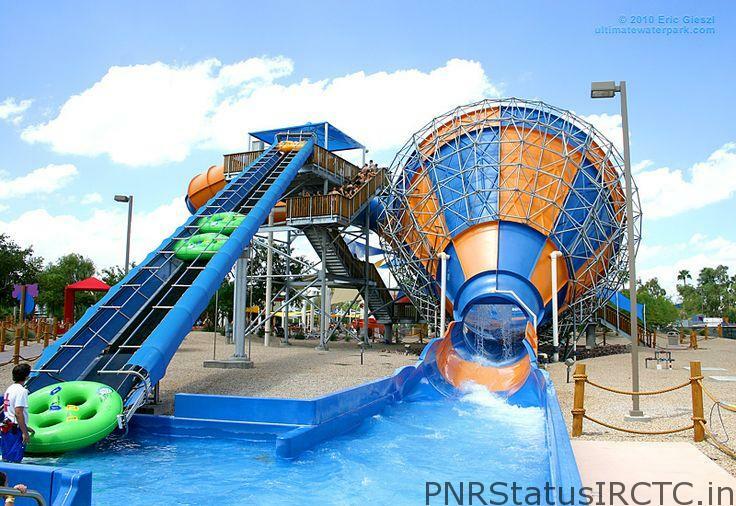 You can enjoy various thrilling water rides a Funcity. Rides like the wave pool, red dragon slide, typhoon tunnel will altogether take you to another world of happiness. Take a splash and have fun with your partner. Experience the thrilling, tingling, sensation and amusing land rides. These high-tech rides get you excited beyond your imagination. Experience the electrifying fun on rides like Fun on wheels, Spacewalks, Fun spin etc. The musical fountain is a wonderful show which showcases the enthralling combination of music, colors and Laser lights. It is a visual treat to watch the fountains dance on foot tapping Punjabi dance numbers. You can capture this wonderful experience with your partner. It is a wonderful place to relish the brilliant artwork of fountain, music, and lights together in a great synchronization. 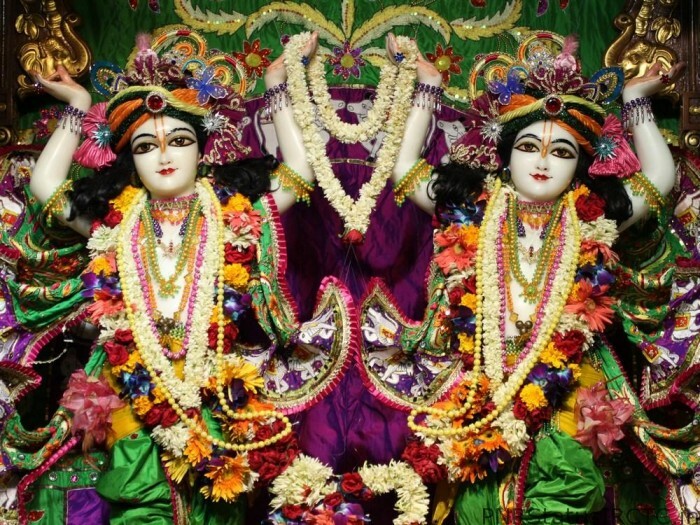 This ISKCON temple located at Chandigarh is surrounded by lush greenery and is a place to rejuvenate yourself. This is a must visit place with your partner to feel the calm surrounding in addition to it get the blessings from lord Krishna. Explore the positivity, peace and pious. 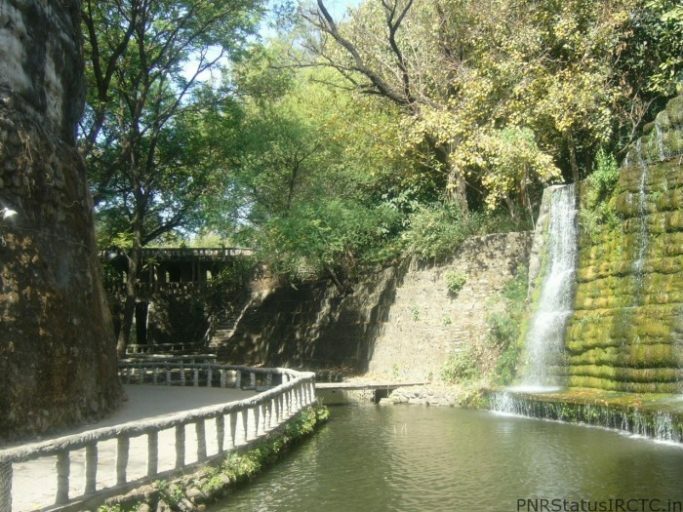 The beautiful Japanese Garden located at Chandigarh is built on 13 acres of Land. 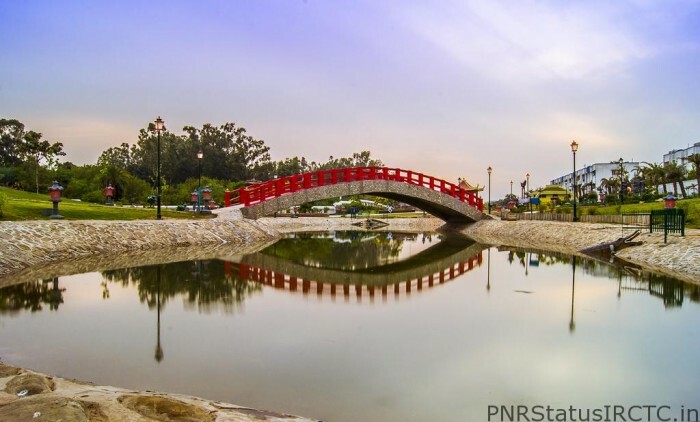 This mesmerizing garden is built with a touch of Japanese culture in addition to it, it consists of water bodies, pagoda towers, waterfalls, meditation center, a Buddha idol and golden bamboos. It is a unique garden with underground tunnel decorated by beautiful Japanese paintings on both sides. Guest can witness the amazing Japanese architecture. Every element in this garden is with a unique Japanese touch. You can spend some quality time with your loved one. 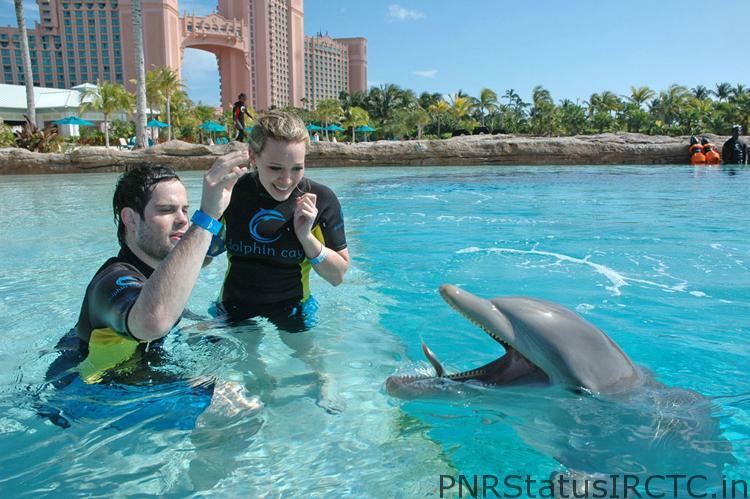 consequently, the entire experience is very refreshing. It is a great place for all the photographers. You can click various pictures of unique Japanese sculptures and buildings. This can be considered as a wonder picnic spot too. There is a walking path too. You can walk holding the hand of your girlfriend and cherish the beautiful memories. 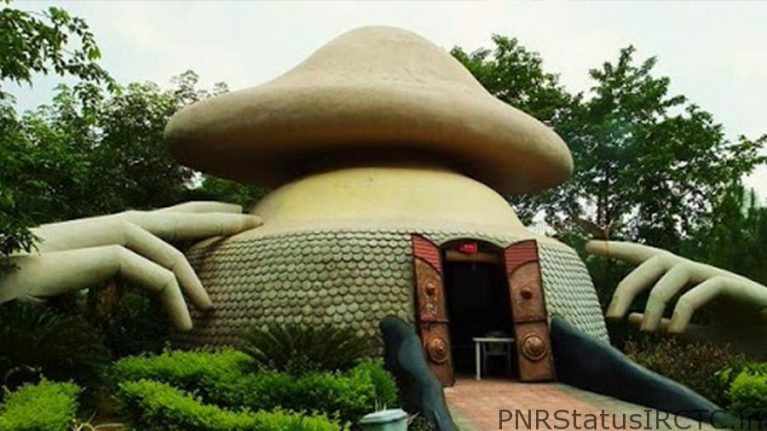 These are the 9 mind blowing Places to Visit in Chandigarh for Couples.Make a note of all these splendid and most noteworthy places and escape with your loved one from the hectic routine day. 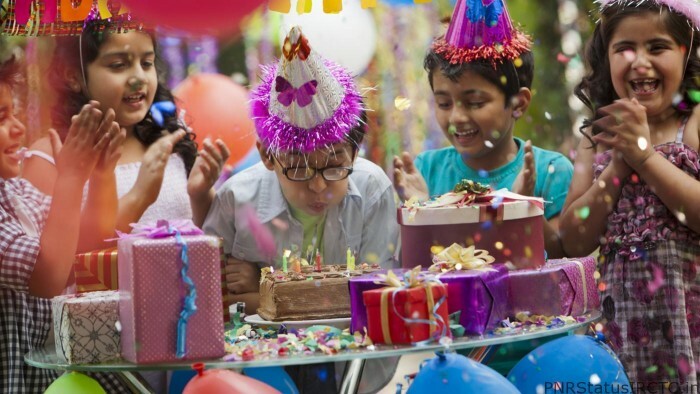 Create beautiful memories and cherish the moment.